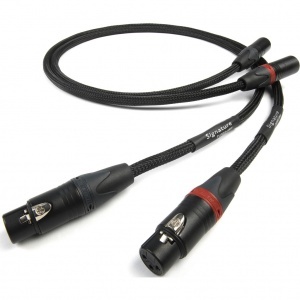 At some point in the late nineties a particularly well thought of DAC and transport began to appear with an XLR socket alongside the coaxial and Toslink sockets. It was we think, the first appearance of a pro-audio digital connection called AES/EBU on domestic equipment. We and quite a lot of the industry were rather exited. We had the DAC and transport so the first thing we did was to get some pro-audio correct (110 Ohm) impedance cable and build a 1m cable using Neutrik XLRs. When compared to a digital co-axial cable, the75 Ohm S/PDIF connection was better in every way. We found a cable that worked – it was nowhere near the 110 Ohm impedance but sounded good. Since then it’s a connection we’ve approached with caution. 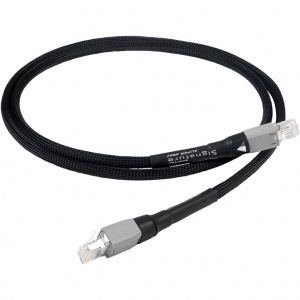 As more products have been appearing with AES/EBU connections (and because we use separate high frequency effective shielded conductors and Tuned/Super ARAY conductor configurations), it made sense to re-visit AES/EBU connections. 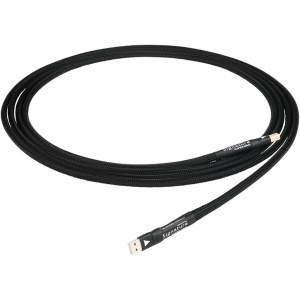 The Signature Super ARAY AES/EBU cable is a very good place to start. We would still recommend that you try the S/PDIF Signature Super ARAY Digital at the same and decide for yourself which one is better. The standard length is 1m. 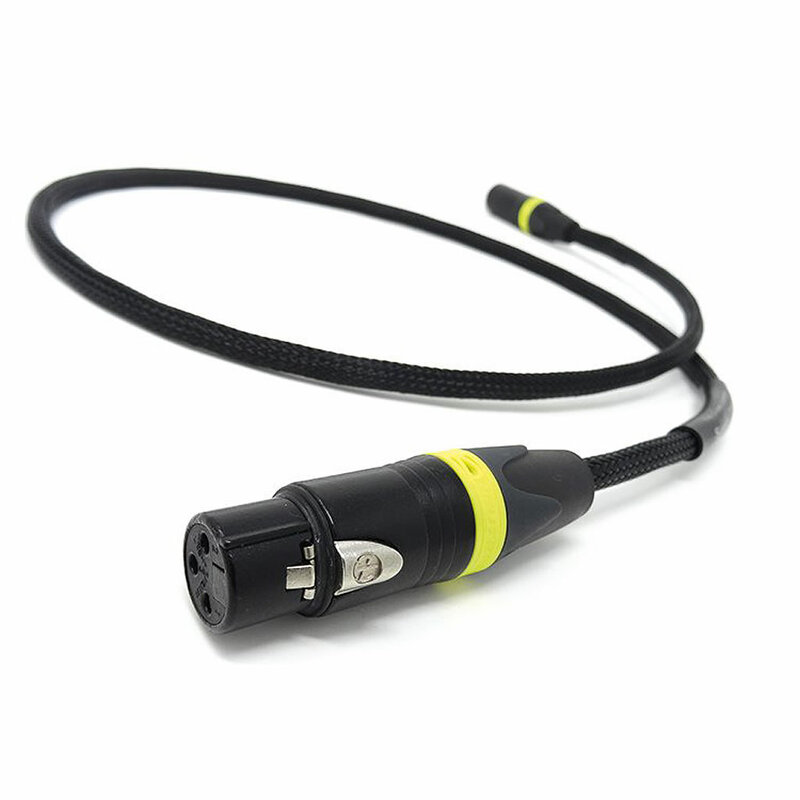 Longer lengths are available to order and due to the quality of the conductors, perform with no signal loss. NB. 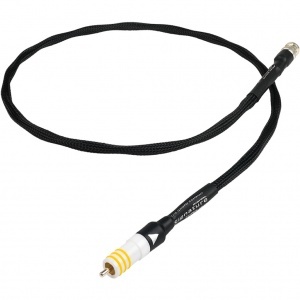 Certain equipment allows the use of RCA to XLR cables to carry a digital signal. This is particularly popular with Devialet owners. With other equipment brands, it is important to check with the manufacture that this is possible.